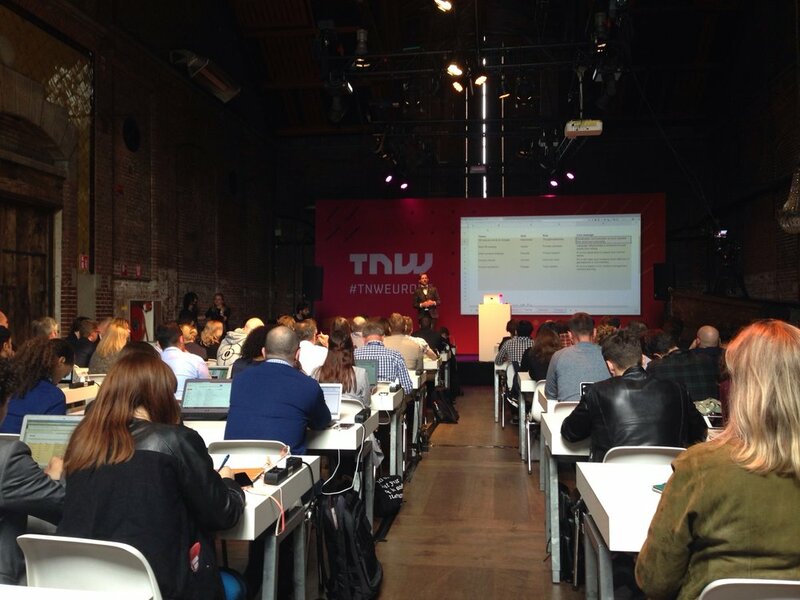 June is upon us but we haven't quite gotten over the The Next Web's hangover. It was two days of stellar vibes, awesome speakers, and a world-class conference for the tech industry. But the best part was catching our own patch of spotlight. On May 26th, pr.co gave a PR Strategy Workshop to an audience of 100 professionals. The idea was to help everyone align communication efforts with their company's core purpose in a living digital document: the PR Strategy Canvas. It's a great jump-off point for your content calendar and overall communication strategy. If you could use some of that in your life but couldn't be there in person, don't miss out on it here! It's still a work in progress and your feedback would mean a lot to us. Our transient trio of growth hackers have ended their watch. Our best wishes and gratitude go out to Romy, Bart and Nacho! Loads of improvements and bug fixing in the back-end, but not much a user could notice. This is one of those cases when no news is good news. Also, we're working hard to get our PR Foundation book ready to go, and the author list will cause a sensation... Read the latest chapter and stay tuned! Why do we work so hard? Because we don't actually hate work. Ryan Avent shares his thoughts on the workaholic lifestyle, and why we sidestep getting out of it. The Hub and Spoke Content Strategy is a simple keyword-centric plan to keep page visits at a constant. Ever thought of making five related posts to lead back to your main one? Using Typeform, the city of Victoriaville created an entire feedback ecosystem to make life easier for its citizens: from building permits and park maintenance, to snow removal and city tours.